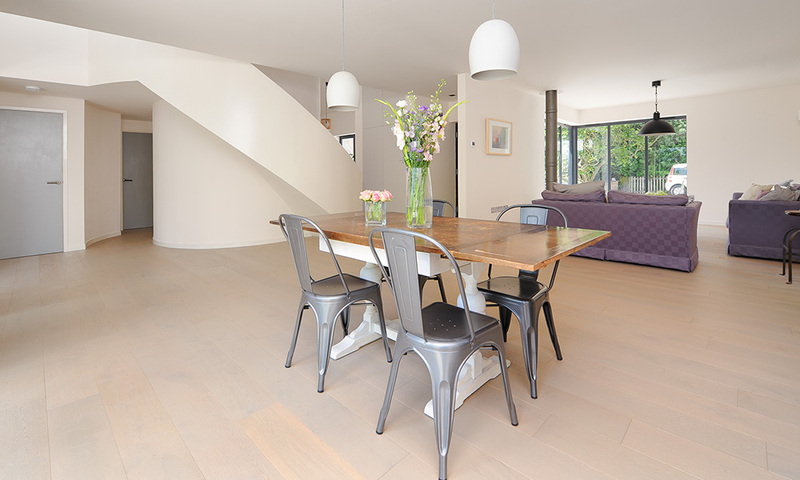 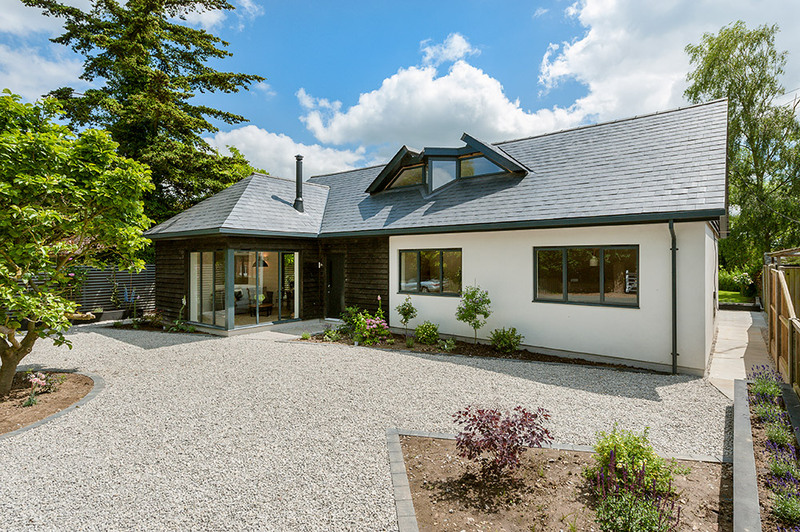 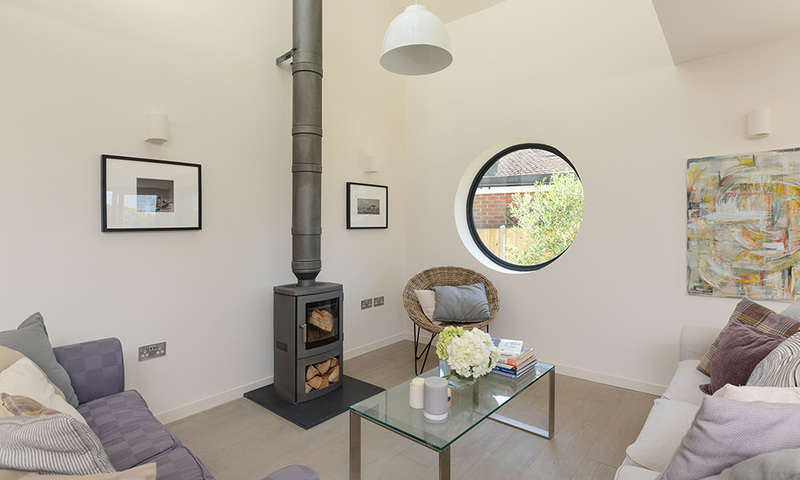 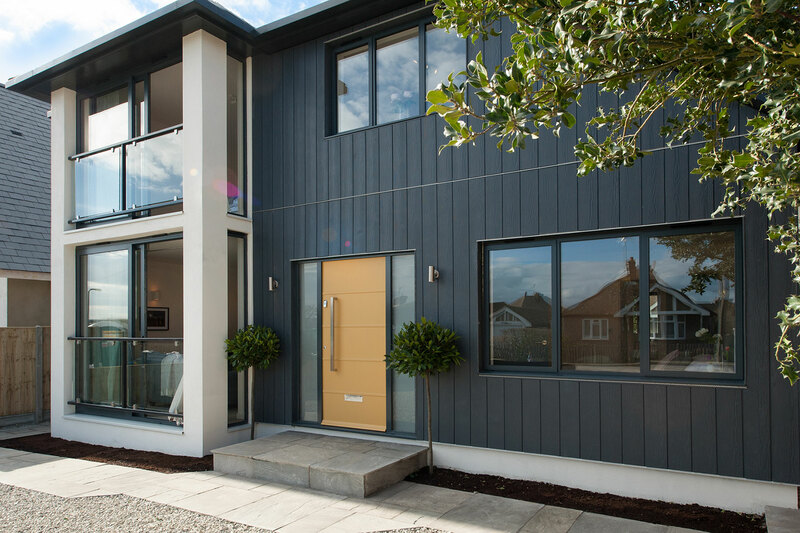 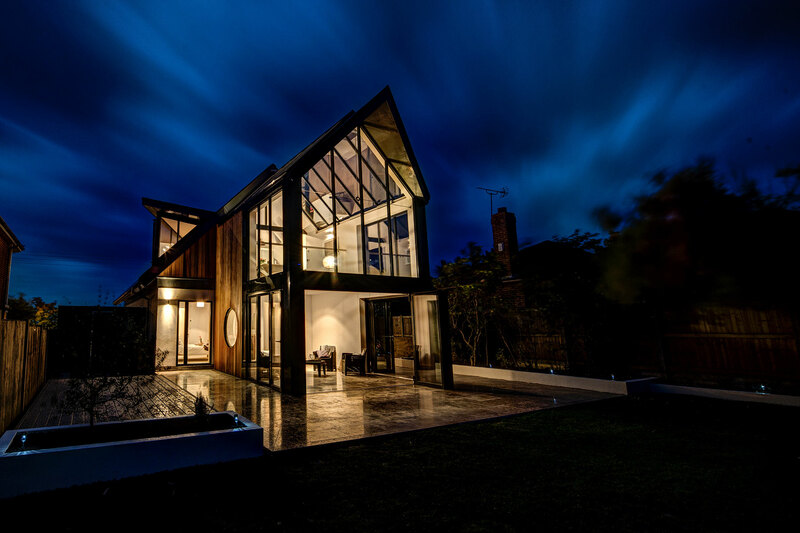 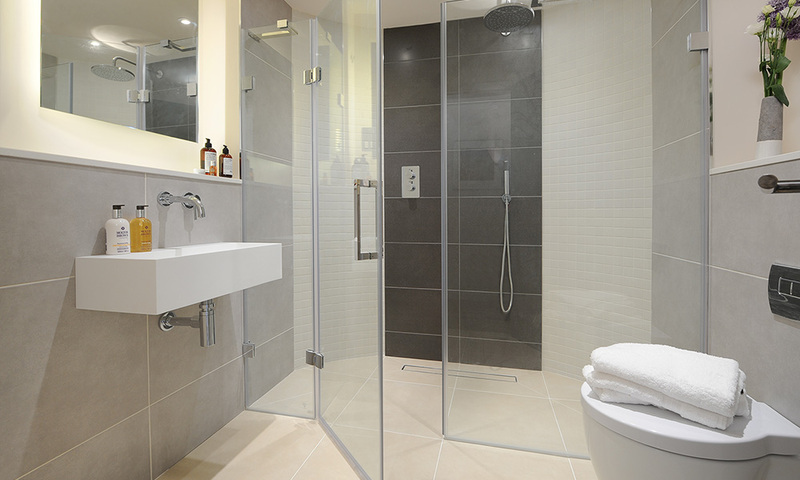 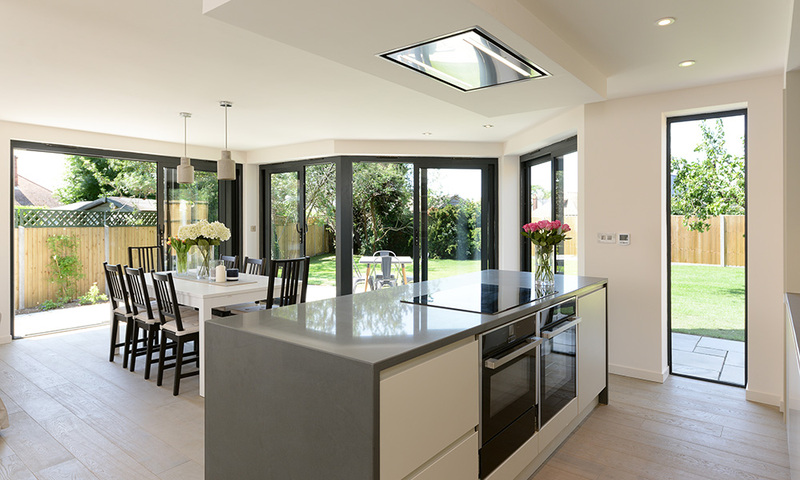 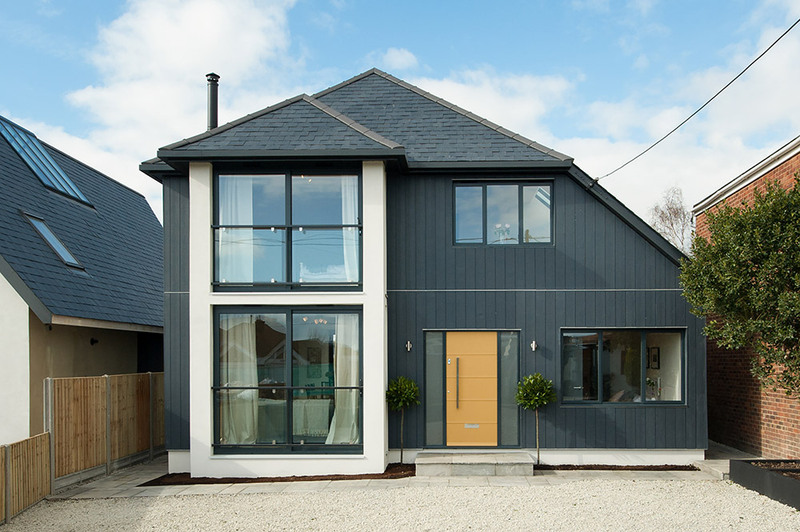 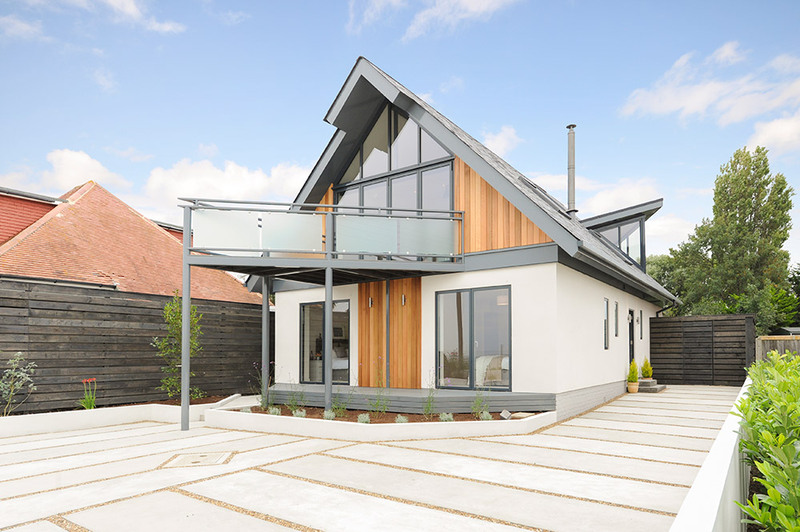 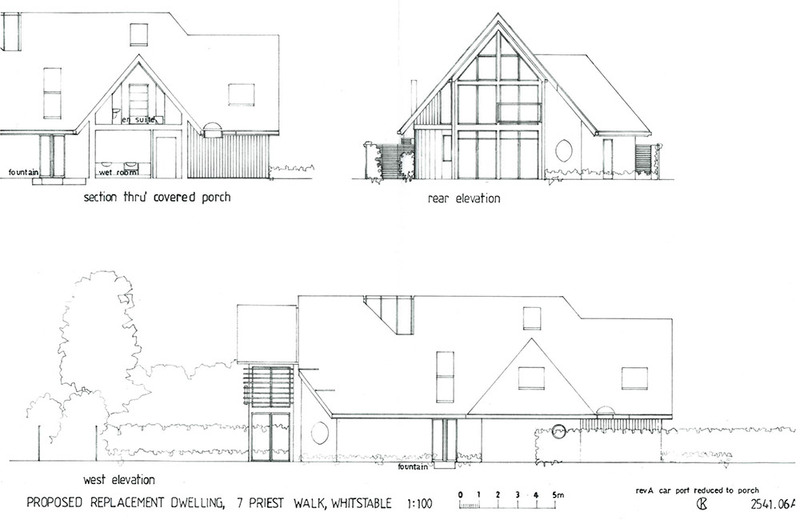 Kapra Developments are a property design and development company based in Kent specialising in the construction of unique architectural buildings that achieve beautiful homes that work for the individual needs of our clients. 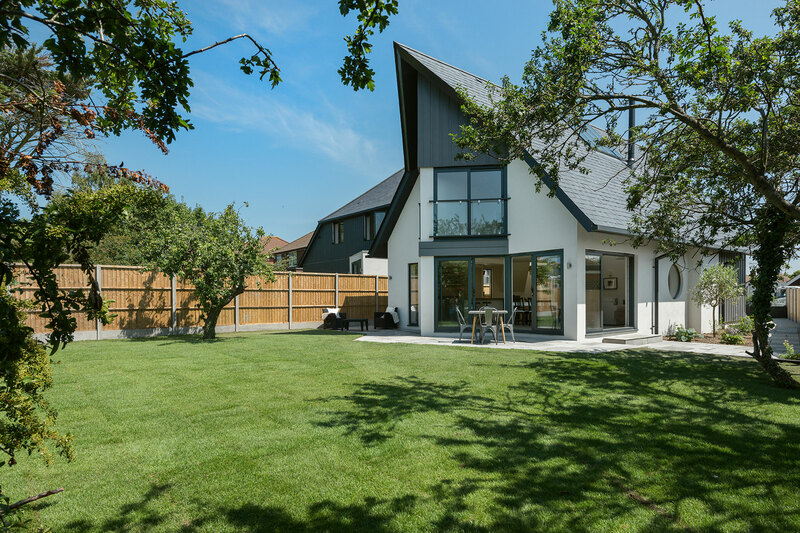 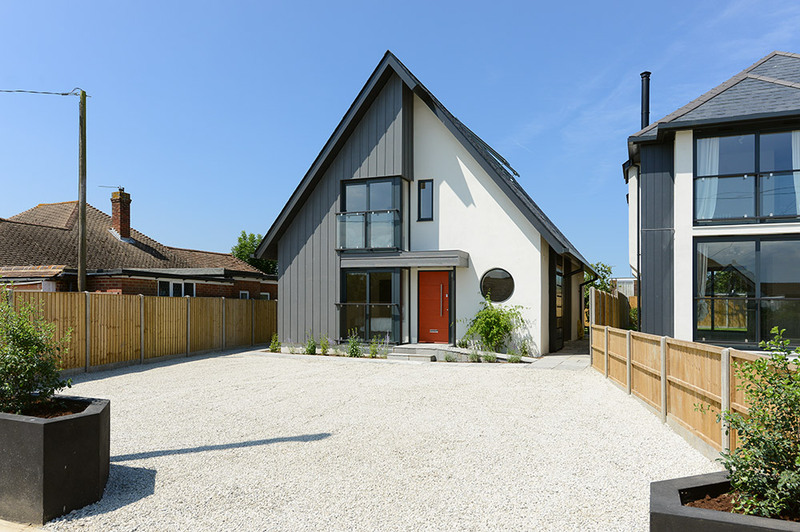 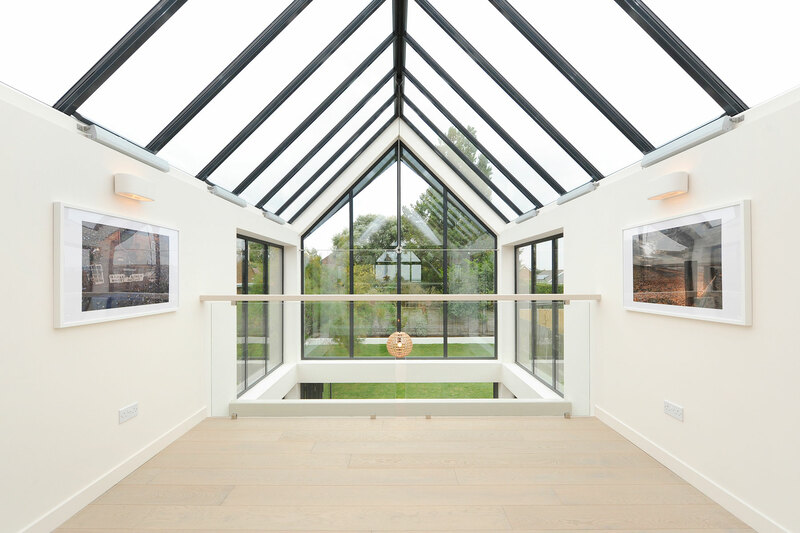 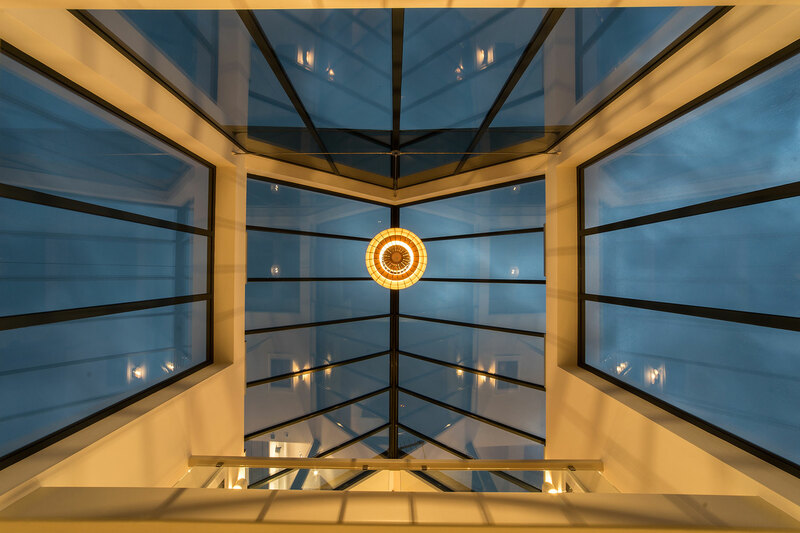 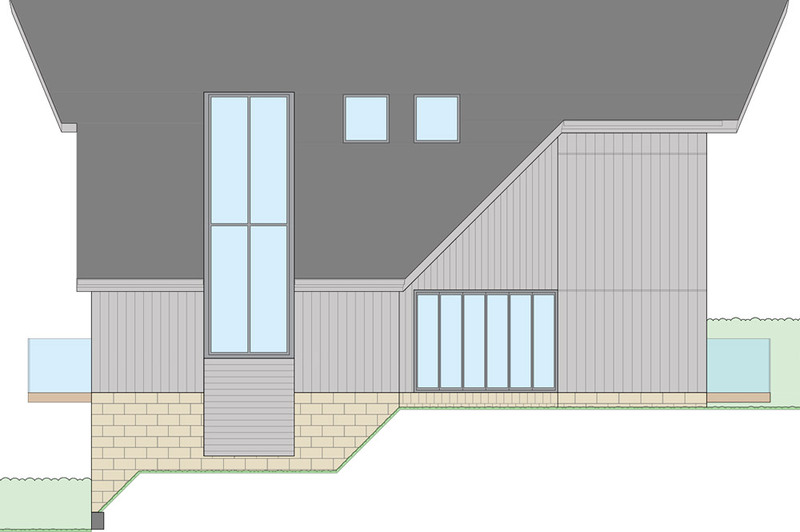 Using renowned architects, quality materials and specialist contractors throughout ensures that our “grand design” houses stand out in the marketplace. 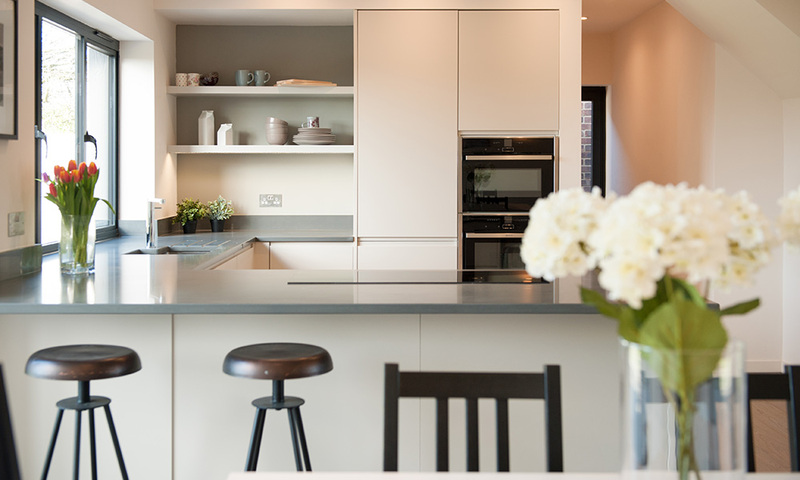 We can work with clients from the very start of a project, finding suitable sites with potential for their perfect new home and working through the design and planning stages right through to handing over the keys.